The mother of a Christchurch shooting victim died of a heart attack just one day after her son’s funeral. 38-year-old Kamel Darwish was one of 50 people to lose their life in the March 15 terror attack, when a gunman shot dozens of innocent people at two mosques in New Zealand during Friday prayers. Kamel had reportedly moved to Christchurch from Jordan six months ago, after his brother recommended the country as a safe place to raise a family. The father, who worked as a dairy farmer, was waiting for his wife and three children to join him in New Zealand when he lost his life in the Al Noor mosque. 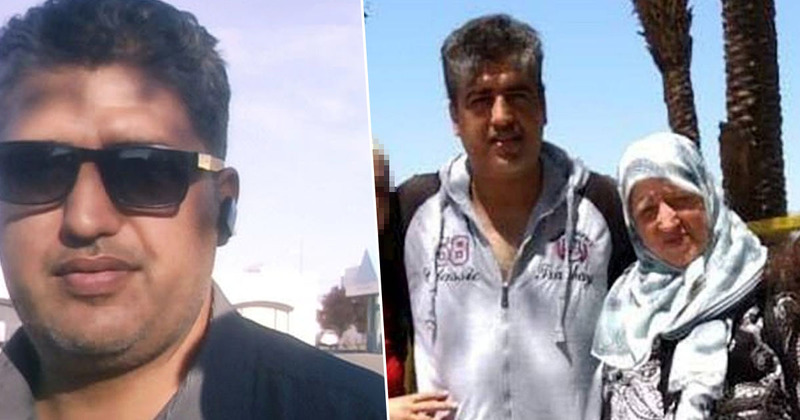 According to the New Zealand Herald, a family friend, Yaser Mohammad, explained Kamel’s mother Saud Adwan had travelled from Jordan to attend her son’s funeral, which took place at the Memorial Park Cemetery in Linwood on Friday (March 22). She arrived with Kamel’s wife Rana, and the couple’s three young children, however Stuff report the 65-year-old mother was too stressed and upset to actually attend her son’s burial, and went to bed with a sore stomach. Just one day later, an official from the Sydney-based Jordanian Embassy announced the 65-year-old had died of a heart attack. Saud reportedly already had a heart condition. On Friday, New Zealanders across the country observed two minutes’ silence in honour of those who lost their lives in the attacks a week earlier. 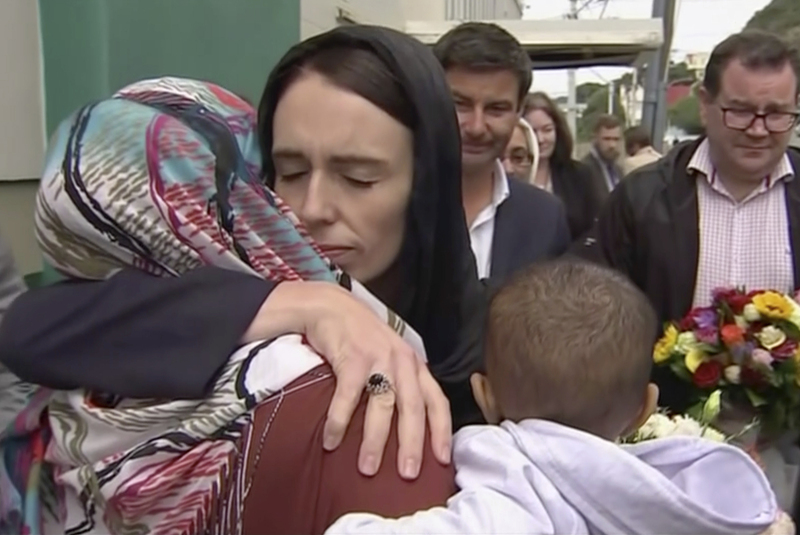 Friday prayers commenced after the silence, and thousands of people gathered in Hagley Park, located directly across from Al Noor mosque, for the service. The aftermath of the attacks is something that will affect many for a long time; the events were truly devastating. Our thoughts are with Kamel and Saud’s family, as well as those close to all of the victims, at this tragic time.